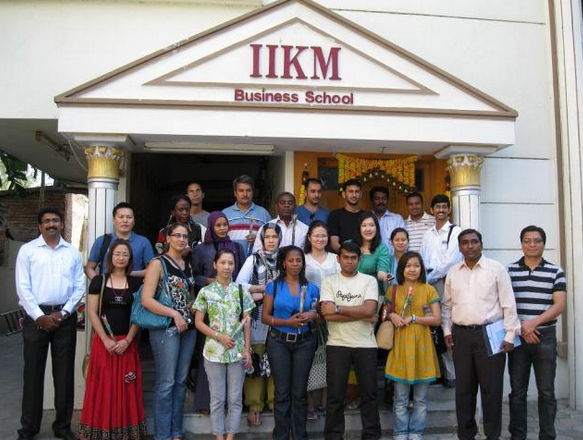 IIKM Business School, Chennai is one of the fastest transforming B-School in the country that offers industry oriented programs in varies streams of Management education. 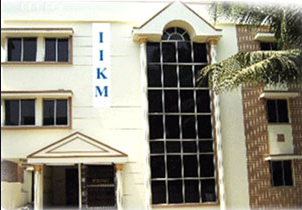 It is acclaimed as the first B-School in Chennai, Tamil Nadu and Kerala (India) which has tie up with global IT vendors-Microsoft & SAP for high-end ERP training.IKM believes that besides learning in classroom, students are expected to be active participants in advanced learning techniques through frequent industrial visits, seminars, workshops etc.Mission is to provide innovative and globally recognized programs that contribute to the holistic development of an individual and society. 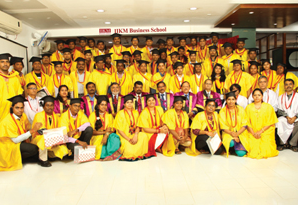 Accredited to AICTE (All India Council for Technical Education) and has an affiliation with Bharathiar University. The institution was initiated by a particular group of highly qualified professionals who had rich industrial experience. 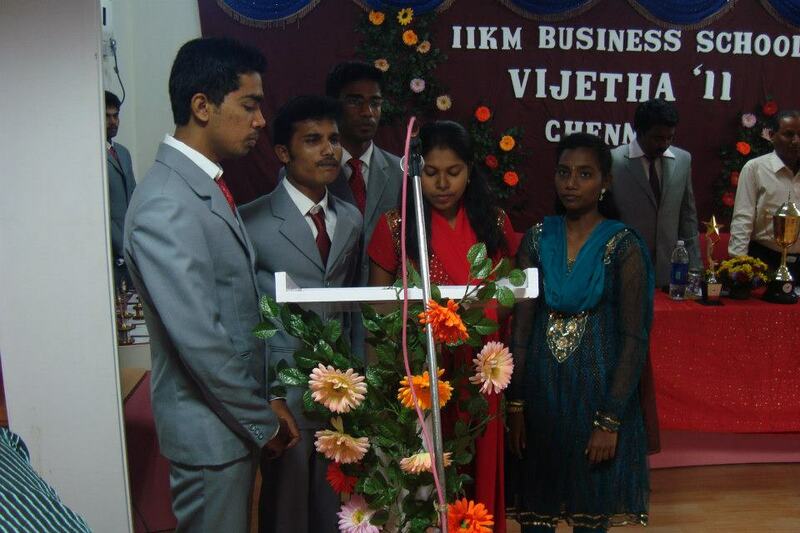 The main aim is to train the students and help them be a professional in their near future. 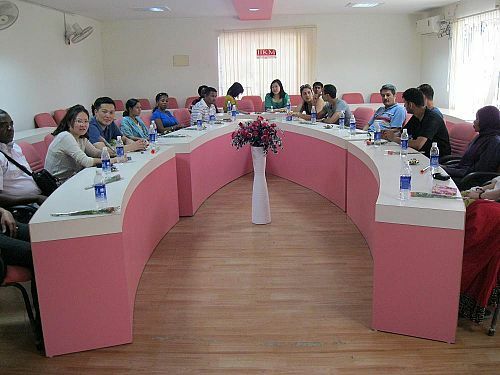 The curriculum of the institution has been designed in such a manner so that the students practical knowledge that can help them cope up with the real time working scenarios and prove their worth. 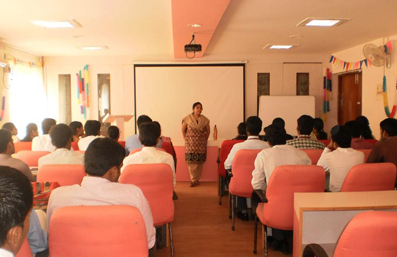 The students receive high-quality grooming in life skills and also personal mentoring by top professionals from IIM. Several scholarships are also provided to the students that help the students to utilize various opportunities. 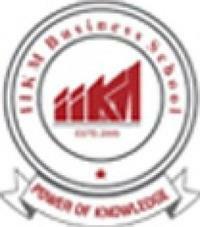 IIKM Business School was Ranked 62nd in All India Ranking of 150 Best B-Schools by Times of India 2014, 13th in top B-schools in South Zone by Times of India 2014, 9th in Top B-Schools in South Zone by Silicon India 2014, No.8 in Academic Excellence in All India Ranking 2014 by Silicon India.